Mercer Island, WA sits in the middle of Lake Washington between Seattle and Bellevue. When Interstate 90 was built in the 1950s development of the island really took off. 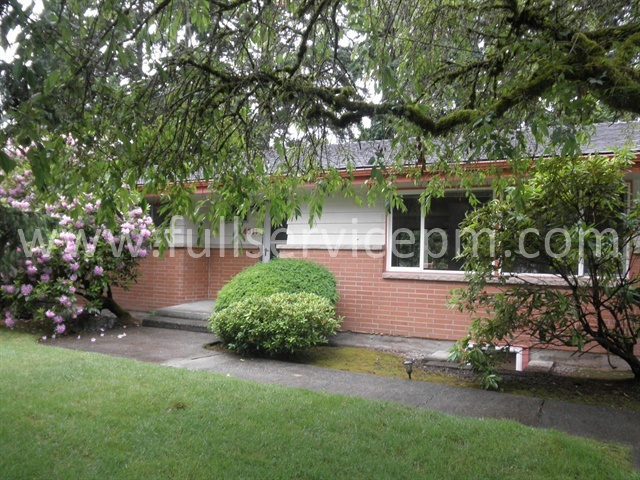 Mercer Island is a very desirable location owing to its central location. It is at the heart of the Seattle metro area. Looking for a property manager on Mercer Island? We provide a full suite of property management and maintenance services to Owners and Tenants on Mercer Island and surrounding neighborhoods — including downtown Capitol Hill, Factoria, Issaquah, and more. Regardless of whether you are an owner looking for a property manager, or a tenant looking to rent a property, we can help. We know the neighborhoods & market rents, and can find the best fit for each property and tenant. Much of the housing stock is from the 1950s and 1960s. Some houses have been rebuilt, and some have not. In-fill new construction also continues to upgrade the island. There are a few apartment buildings along the I-90 corridor. If you need a property manager who can help you with your property, or find one, Full Service Property Management can take care of your needs. And we can take care of your property maintenance needs as well. Our staff of experienced property maintenance handymen work on service requests and turnovers all day, every day. That means you save money and know the job is done right. Call today at (206) 900-9006 or send us an email for a free consultation on how we can best help you. We look forward to hearing from you.